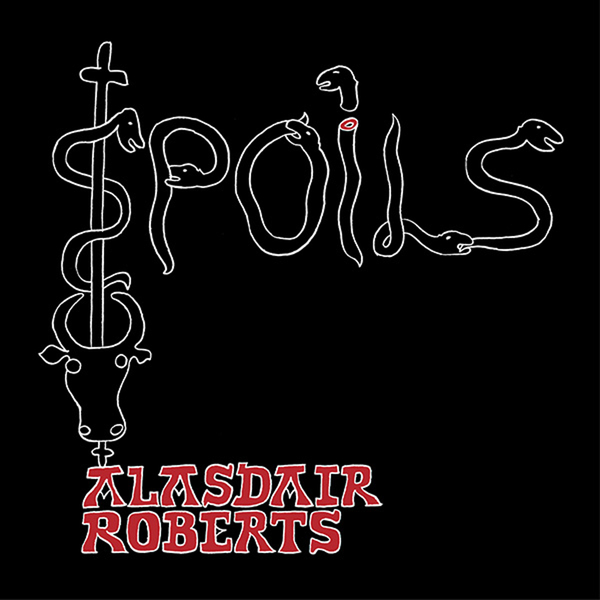 For this latest album Caledonian folk impresario Alasdair Roberts teams up with expected collaborators like Alex Neilson (whose drumming and percussion work has illuminated many a free-folk record over recent years, a few of which Roberts has been involved with) and more unusual contributors such as Niko-Matti Ahti of Fonal's Kiila. 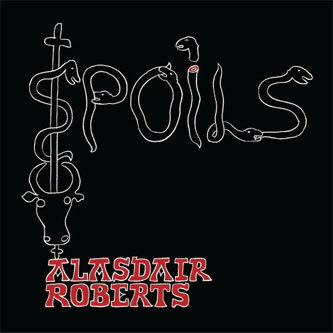 Perhaps more than ever, Roberts' music invites comparisons to Bonnie 'Prince' Billy, traveling sufficiently far from the trad songwriting fold to be thought of as 'alt.'. Like Will Oldham, Roberts is a songwriter who clearly has a very firm working knowledge of more traditional strands of the genre he occupies (his lyrics and guitar playing are, as ever, of considerable merit) but there's a free-roaming, ramshackle rawness to the recordings and presentation here that imbues a sense of intimacy and unconditionedness to proceedings. Recommended.